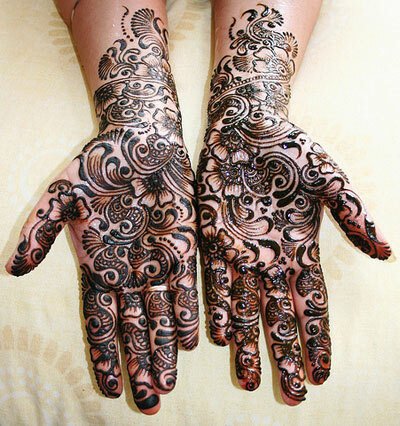 Can anyone recommend someone talented who can do nice mehendi designs, preferably arabic? Cousin is getting married in Mauritius and would like a person who's got experience doing this for brides. Must be able to draw with henna on hands, arms and feet. Yeh, I've heard that Peeroo do good mehndi designs but they charge quite a lot as well. They even have their mehendi courses now. Its best to ask someone who has gotten married recently but depending on the design you may need to get someone younger if you want the modern ones as the older style mehendi designs are not very fashionable nowadays. Can I know where is their saloon exactly? Thanks. Hi! Sorry for the late reply.. Well am not quite sure of the exact location but the name of the saloon is S'A Parlour & u may contact them on these numbers: 913-2926 / 913-2317 / 490-5774.. They were in le mauricien newspaper recently, u may google them by typing "Le Mauricien Deux Femmes a la barre"..
As there are DISCOUNTS right Now...!!! Can you create your business profile on Clever Dodo so that you can put up some pictures for us to see your work and to allow people to easily contact you? How much is a wedding photographer? What is the best Mauritian website you have visited? Can I retake CPE exams? Kotsa don cours lezot langaz? How much does it cost to laminate an A4 paper? How is the Mauritian Islamic marriage performed?